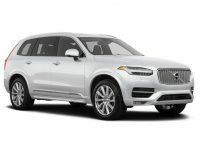 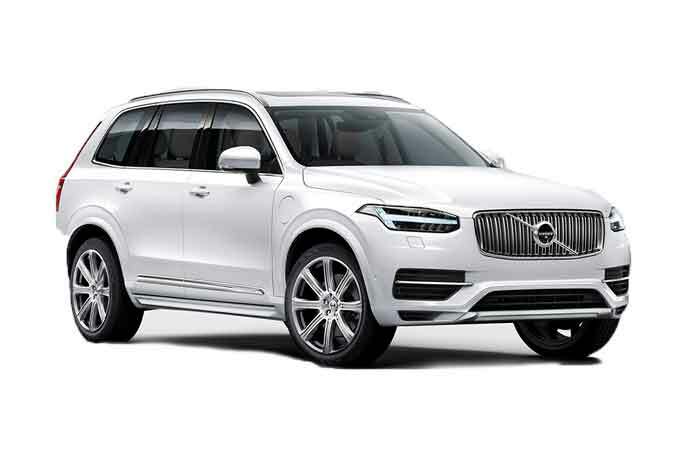 The Volvo XC90 T8 is a luxury high-performance plug-in hybrid SUV. 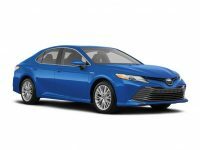 It offers comfort, safety, and a level of efficiency previously thought impossible in a all-wheel-drive people-mover. 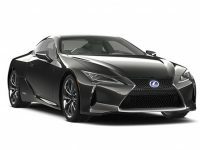 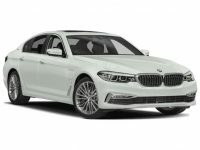 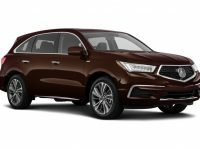 It's expected to offer about 17 miles of all-electric range, and the equivalent total fuel economy of 59 miles per gallon.